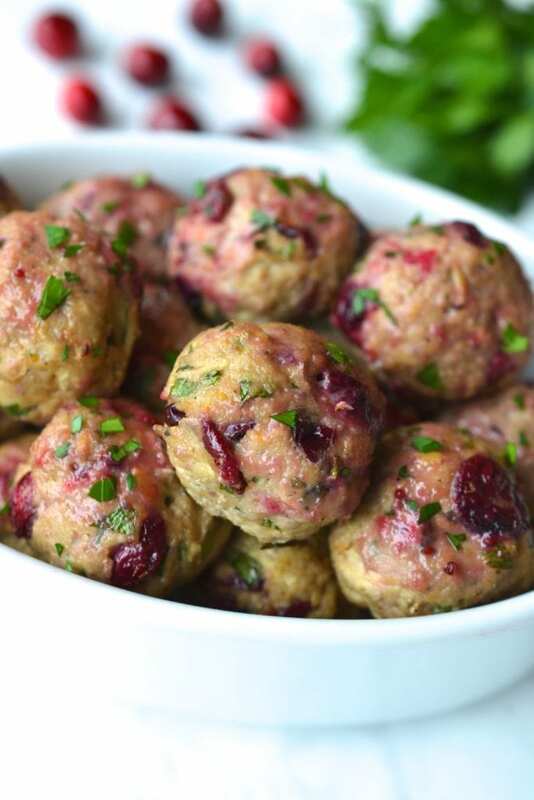 These Turkey meatballs are all of the flavours of thanksgiving dinner, combined into one bite sized mouthful of deliciousness. They are the perfect combination of roast turkey, cranberry sauce and stuffing, my three favourite parts of a turkey dinner. So what’s in these meatballs? 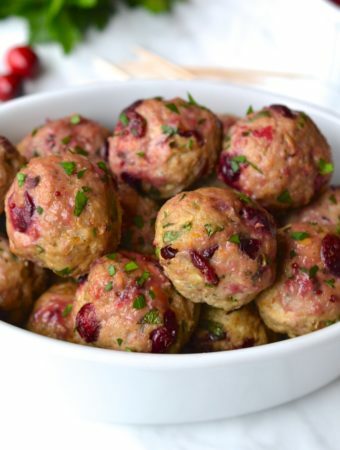 We start with a base of ground turkey, which is a low fat, high protein meat, and mix in shredded apple, sage, parsley, orange zest for a nice citrusy kick, and oven roasted cranberries for bursts of juicy tart flavour. 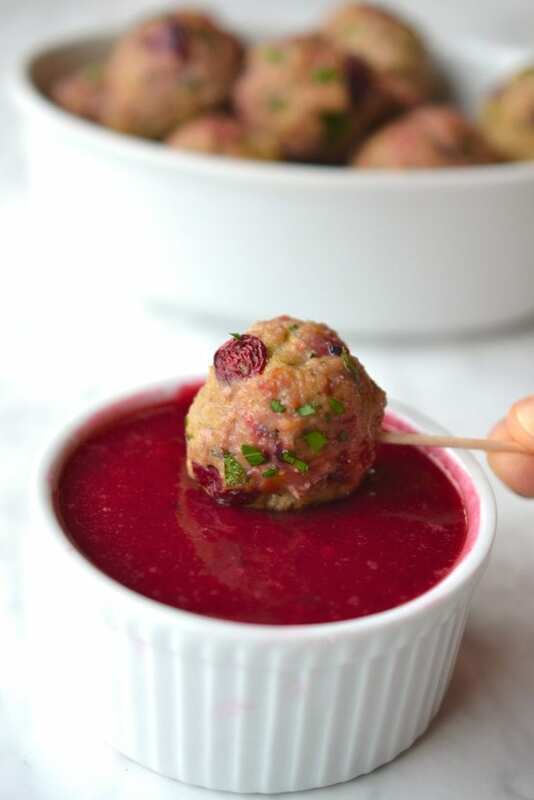 The meatballs are baked in the oven and then served alongside a tart cranberry orange sauce that is perfect for dipping. I am always shocked at the amount of sugar in store bought dried cranberries (cranberries are only the second ingredient listed after sugar!) 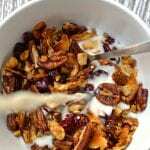 and unfortunately unsweetened dried cranberries are very hard to find. 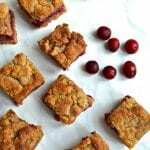 Even if you can find unsweetened cranberries, I prefer to quickly bake fresh ones in the oven as it gives you complete control of what is in them. 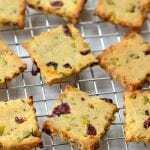 In this recipe I toss fresh cranberries in olive oil and bake them in the oven until they are soft and slightly dried, which only takes about 20 minutes. 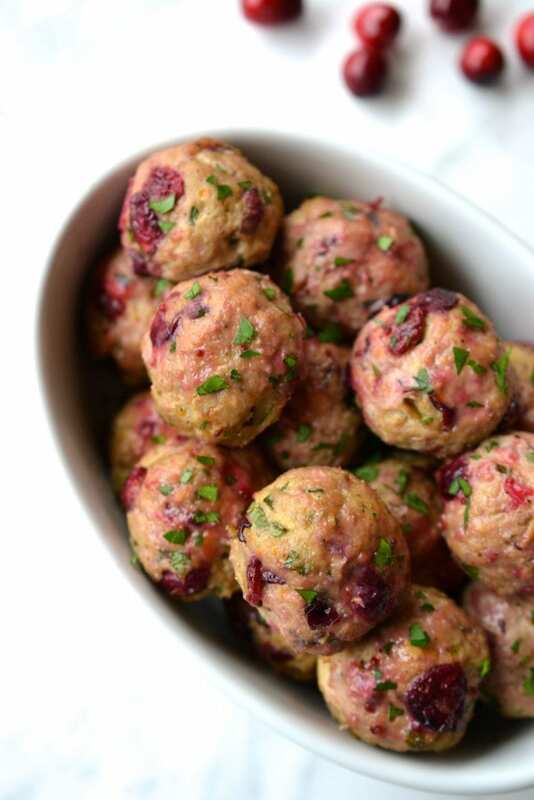 This results in juicier and more flavourful berries baked in the meatballs. 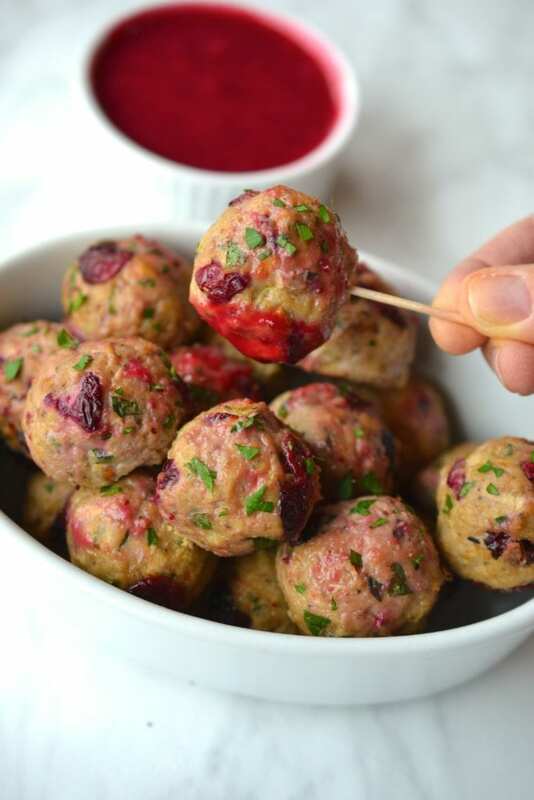 You could serve these meatballs as a main dish alongside some roasted veggies, but I like the idea of serving them as a canapé with toothpicks for guests to dip them into the sauce. An easy entertaining tip – double the recipe and freeze portions of the cooked meatballs along with the sauce in Ziploc bags, so you can have a quick and delicious appetizer ready to go in minutes. 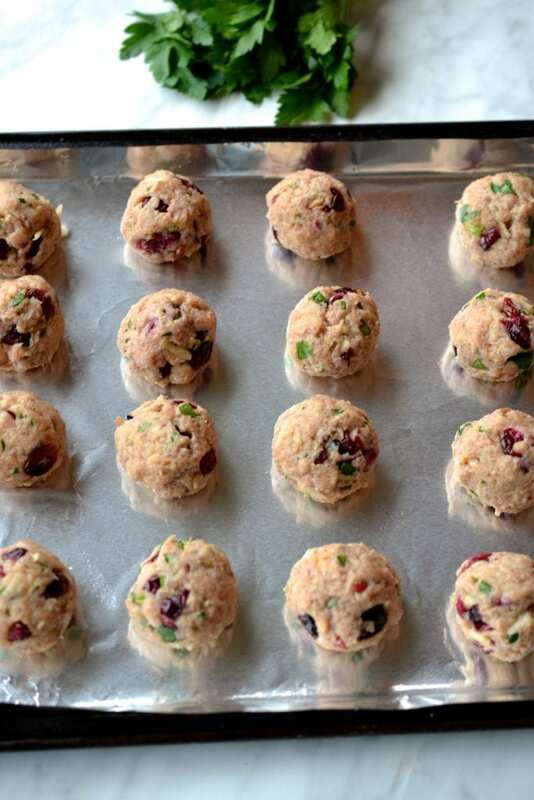 Line a baking sheet with parchment paper and lay 1 cup of cranberries out evenly. 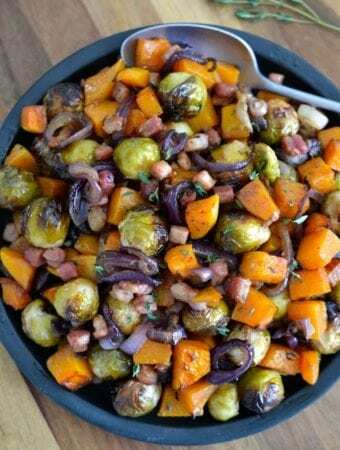 Drizzle with the olive oil and bake in the oven for 20 minutes until they become shrivelled and slightly dried. 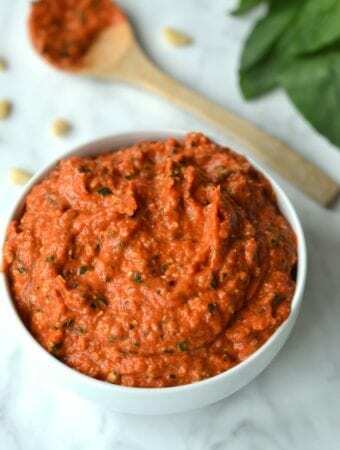 In a bowl combine the remaining ingredients for the meatballs. Mix with your hands until completely combined. Add the oven baked cranberries in at the end so they stay intact and gently mix. 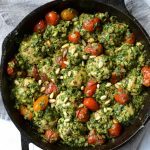 Roll the mixture into approximately 20 small meatballs and place on a parchment paper lined baking tray. Bake in the oven for 18 minutes until slightly golden on top and cooked through. While the meatballs are baking, in a pot cook the cranberries, orange juice and honey on medium heat until the cranberries begin to pop. 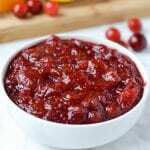 Transfer the cranberry sauce to a blender or food processor and blend until smooth. 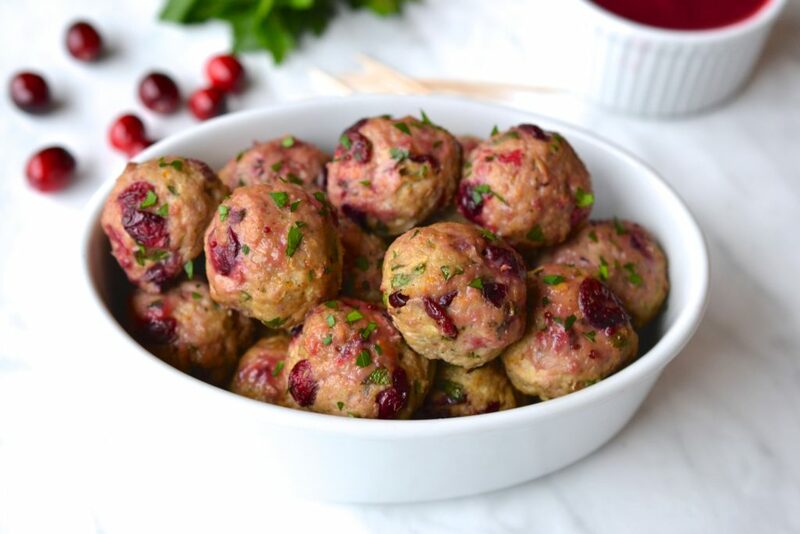 Before serving brush each meatball with the cranberry sauce and sprinkle with parsley. 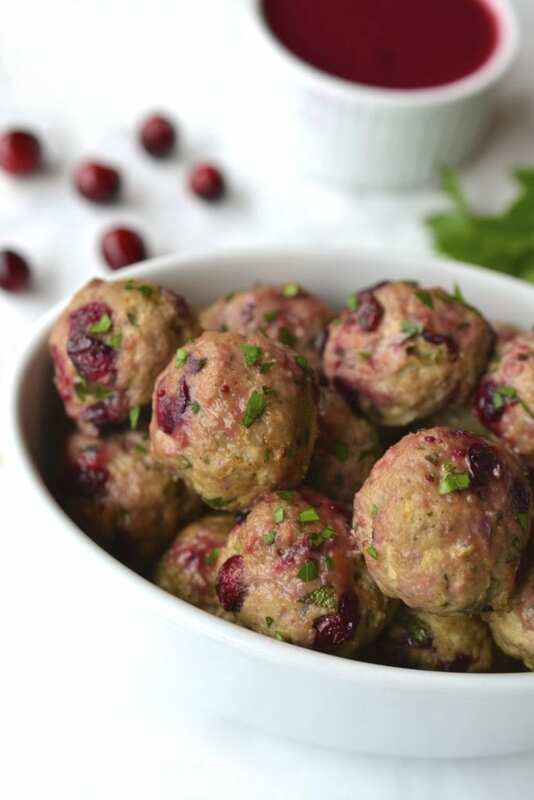 Serve the remaining cranberry sauce in a bowl alongside the meatballs for dipping. 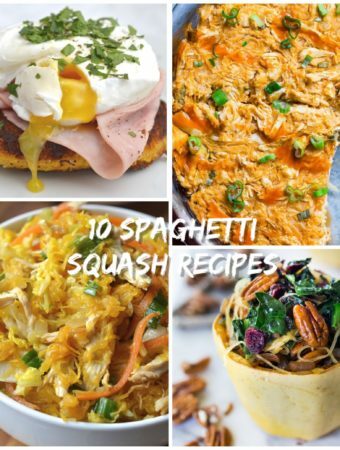 These are delicious and moist! Mine aren’t as pretty as yours lol but good for a first attempt. Mine seemed more wet than your pics as I molded them. 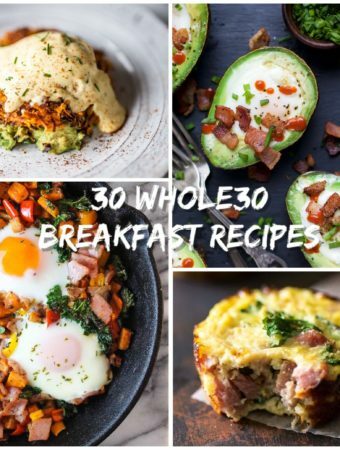 Maybe I should’ve added more almond flour? I made a double recipe. So happy to hear that they tasted good! 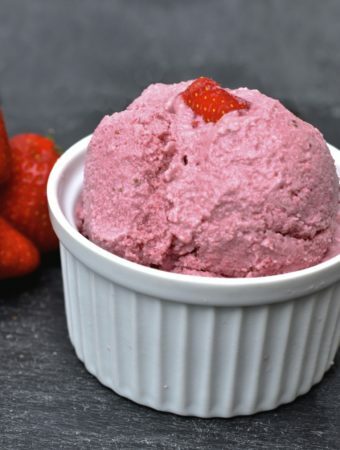 I would recommend adding a spoonful more almond flour if they are too moist or wetting your hands when rolling the balls so that they form properly. 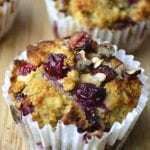 Adding extra almond flour won’t effect the flavour so it never hurts to add more if the texture doesn’t seem quite right for you.